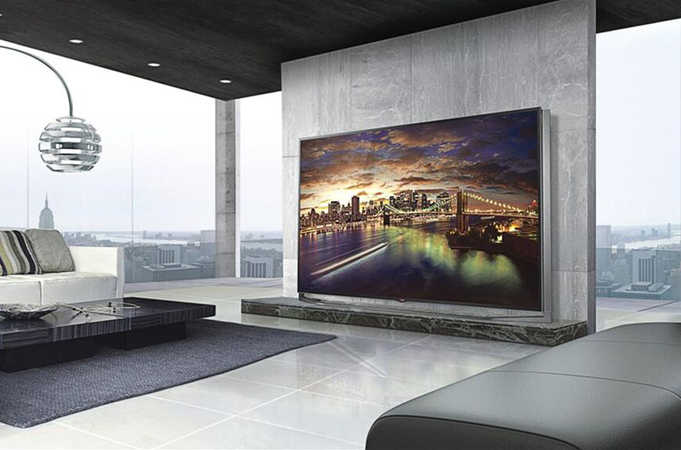 LG offers an incredible selection of TVs with a host of advanced features to choose from. As entertaining as they are fashionable, TVs are the focal point and can deliver a sleek, clean style to any setting. From the magnificent 4K picture resolution to the LG Ultra HD Television, with curved and flat screen choices. LG is what other TVs aspire to be. Step into elegance of our finest: OLED TV, Laser TV, and Ultra HD 4K TV. Discover the wonder of LG Cinema 3D and Transform 2D into a 3D viewing experience.